Mangrove creeks, beautiful beaches, limestone caves and mud volcanoes adore the landscape of the scenic islands. Baratang has a lot to offer, including water falls and tropical oasis in between the jungles, but with only a day to explore visitors always go with the most famous places to explore. So here are the top 3 places to visit in Baratang. Have you ever craved to step into the shoes of Indiana Jones? If, yes then Baratang has a perfect place to test your exploration skills and may offer some magnificent sights to see. Many naturally occurring sedimentary limestone formations can be seen hanging or rising from the ground. The variety of shapes and sizes in which it has formed is truly a spectacular to marvel at. Some caves are so dark that you would need a torch to explore them, but our guide will be there and more than happy to assist. 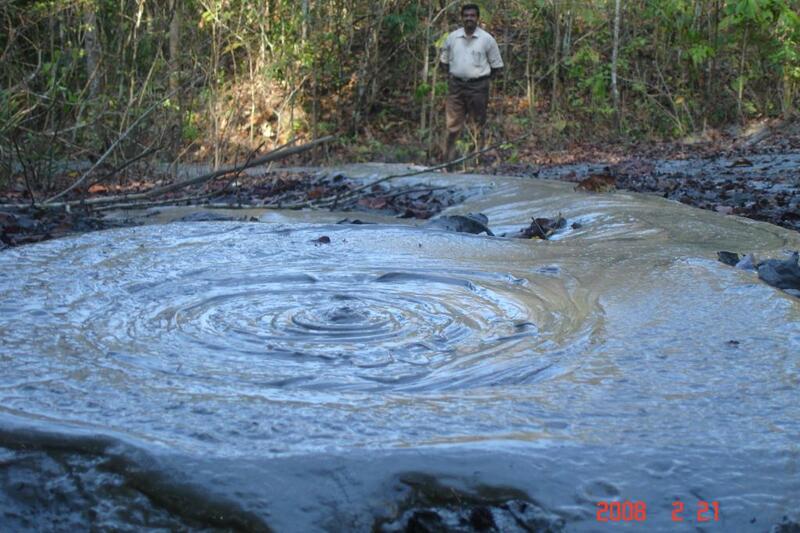 The only known mud volcano in whole of South-Asia region the mud volcano can be found near the far north side of the Andaman and Nicobar Islands. Natural gases that are emitted due to decay of organic matter underground pushes the mud upwards. This hardens the ground and mud slowly oozes out of the surface, resulting in the formation of a miniature volcano. As the name suggests, the Parrot Island is home to the tropical parrots. 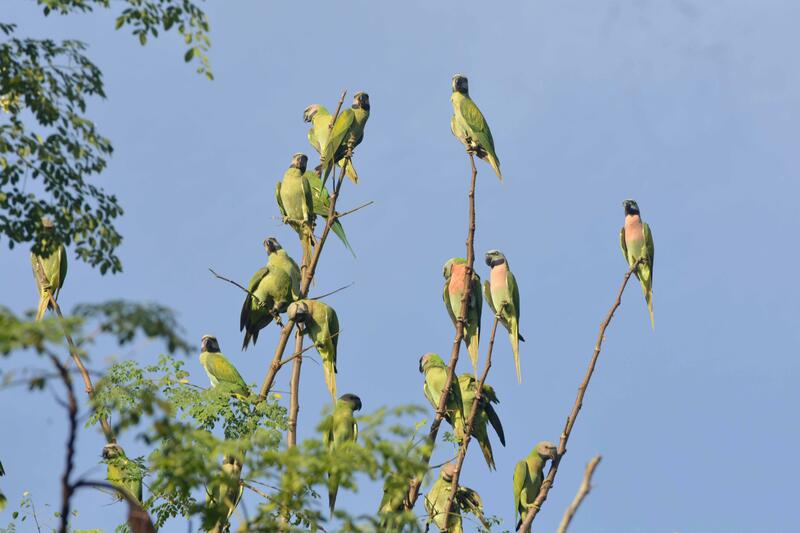 Every evening thousands of parrots flock to the island, the reason for which remains a mystery till date. The surprising thing is that they leave the very next morning, only to arrive back in the evening. 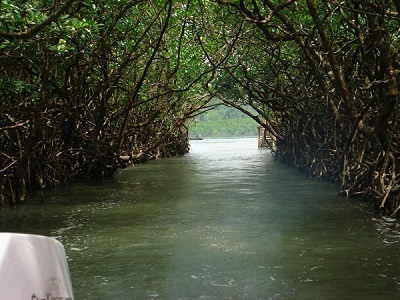 You need to take a ferry from Baratang Jetty and pass through a creek to reach Parrot Island. Apart, from parrots a lot of different species of birds also come and roost on the Parrot Island and are collectively called parakeets. Seeing the sun set and birds flapping their wings over the island is resounding and a heaven for bird lovers. Visits to this Island is not usually included in the trip because it is usually dug by those who extensively love birds, but you can plan ahead if you'd like to explore. 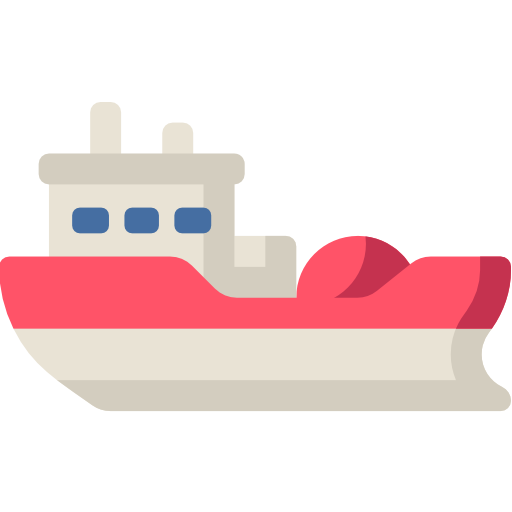 There are no boats or ferries to Baratang, to reach there one has to book a cab for the complete trip including trip. The cabs usually come with packages that helps the visitor explore the attractions without having to worry about the tickets and permissions.